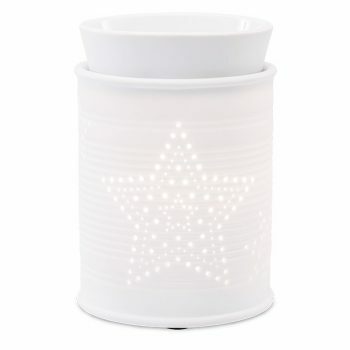 Treat yourself and your home to one of our beautiful scented wax warmers. 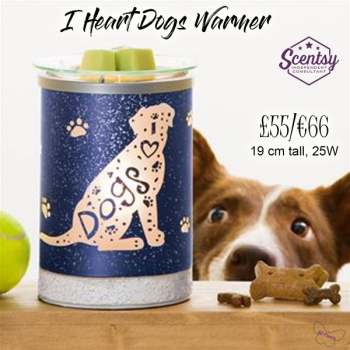 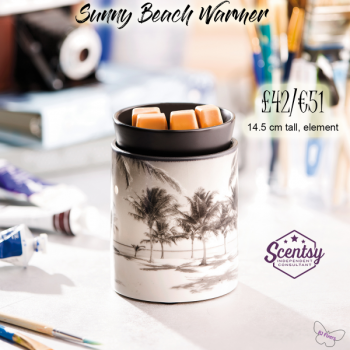 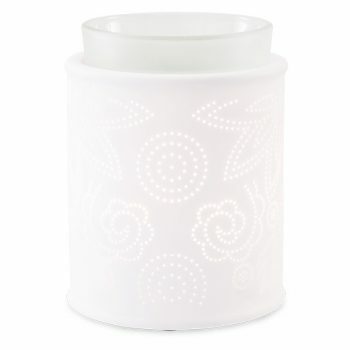 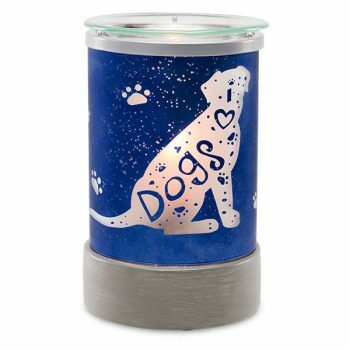 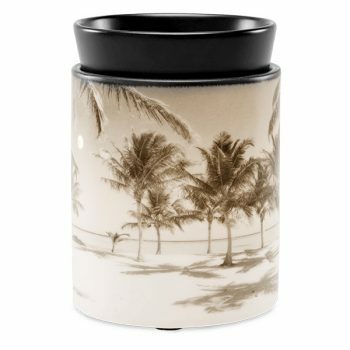 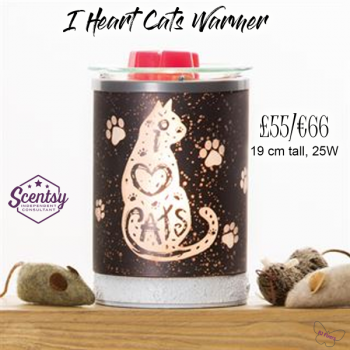 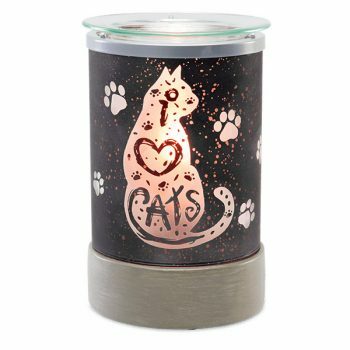 We have over 50 warmers and 80 fragrances to choose from. 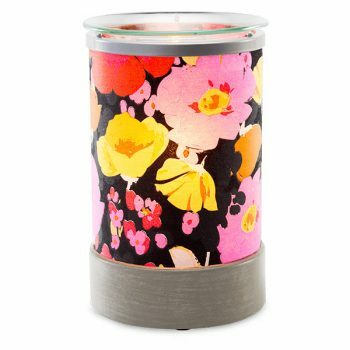 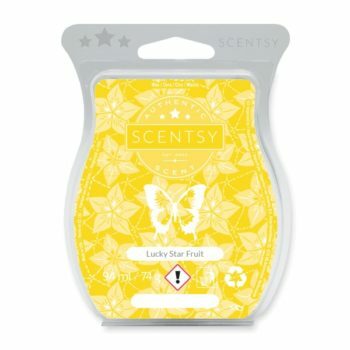 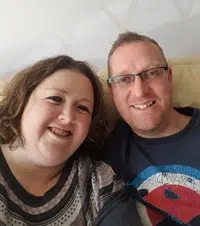 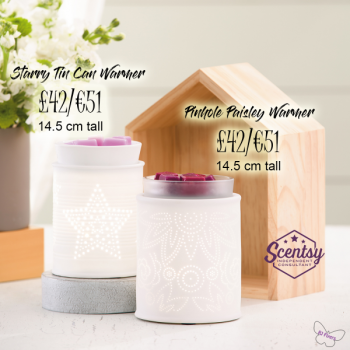 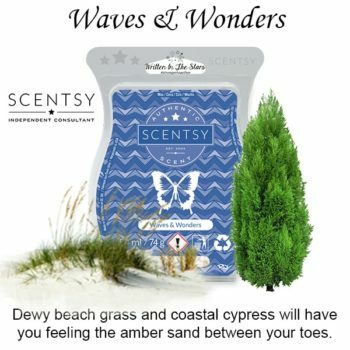 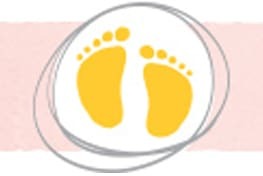 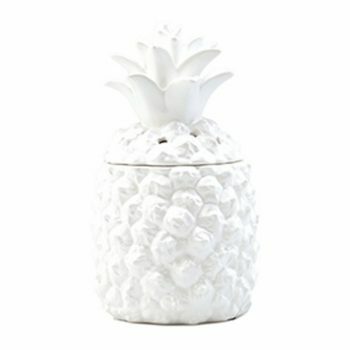 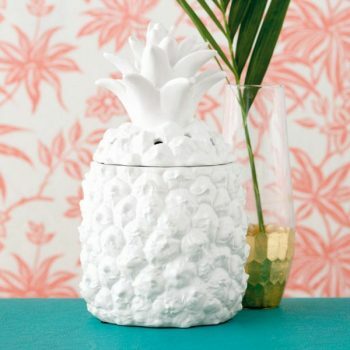 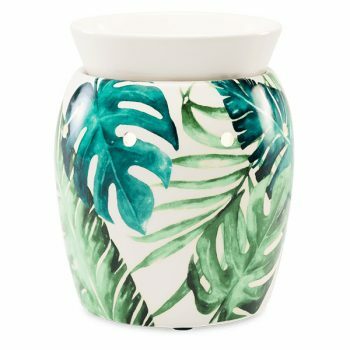 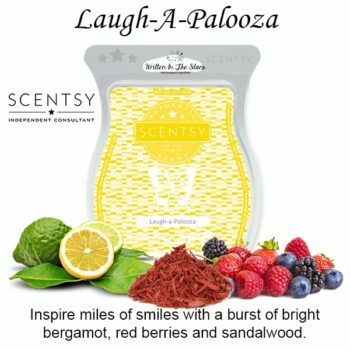 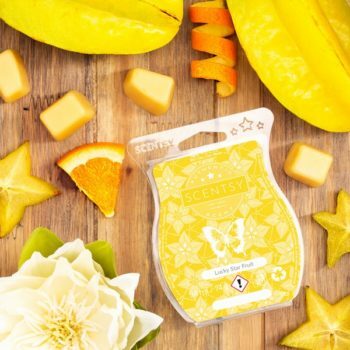 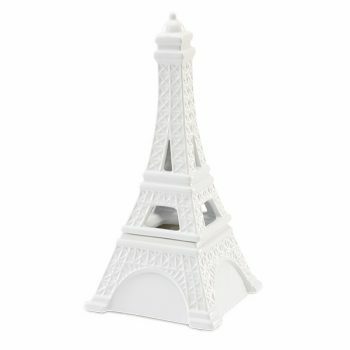 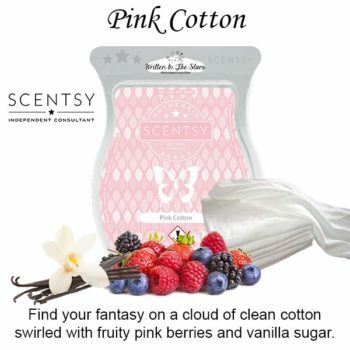 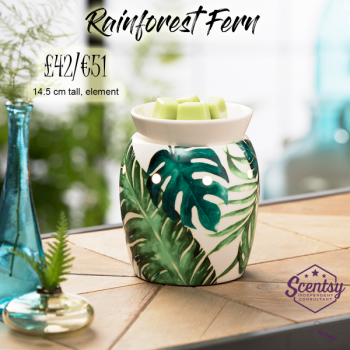 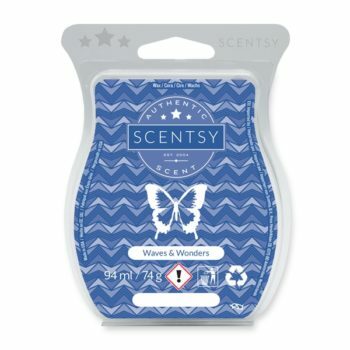 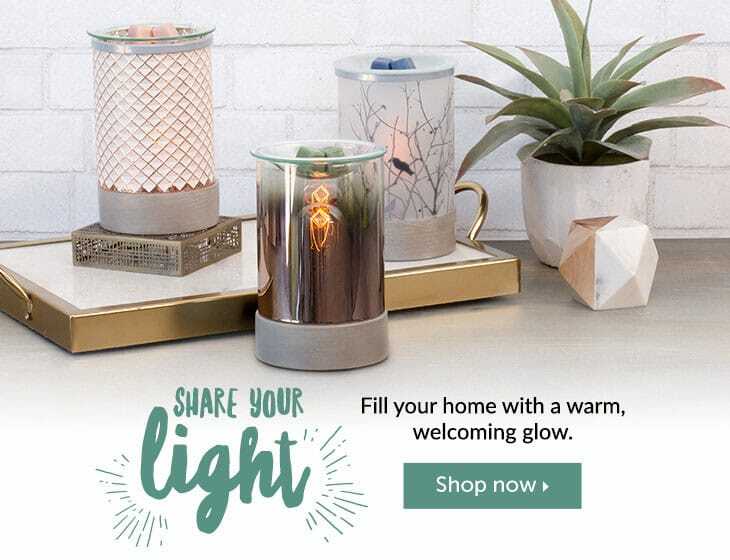 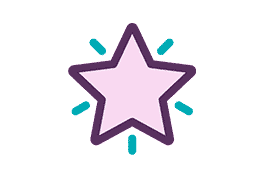 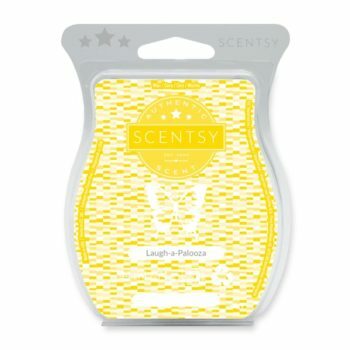 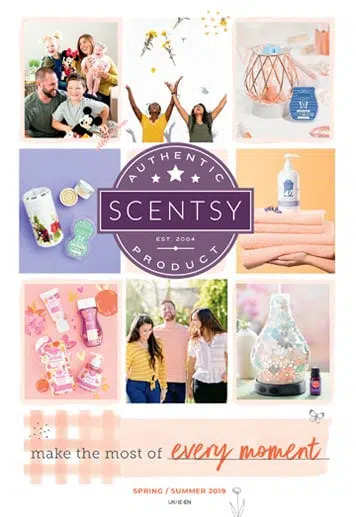 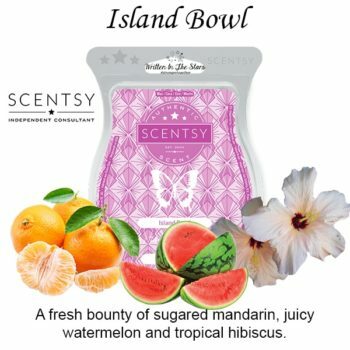 Where and how can I buy Scentsy in the UK? 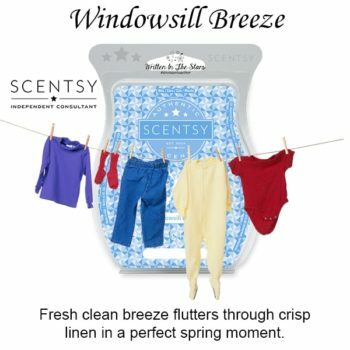 FRESH CLEAN BREEZE flutters through crisp LINEN in a perfect spring moment. 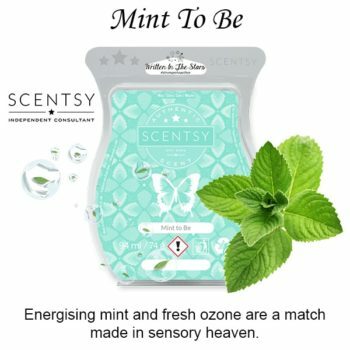 ENGERGISING MINT and FRESH OZONE are a match made in sensory heaven. 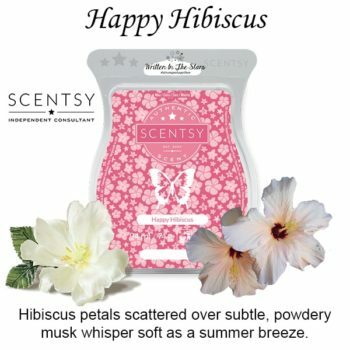 HIBISCUS PETALS scattered over subtle, POWDERY MUSK whisper soft as a summer breeze. 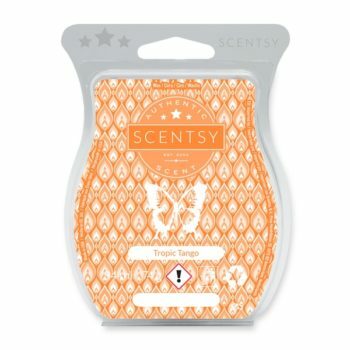 Get in the groove with TANGELO ZEST, MANGO PUREE and COCONUT MILK. 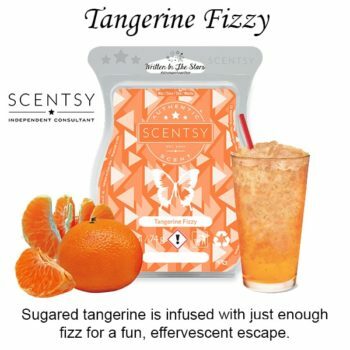 SUGARED TANGERINE is infused with just enough FIZZ for a fun, effervescent escape.